While skateboarding collectively waits for an official announcement regarding the status of HUF’s footwear program, Keith Hufnagel provides what may be an important clue with his latest Instagram post. 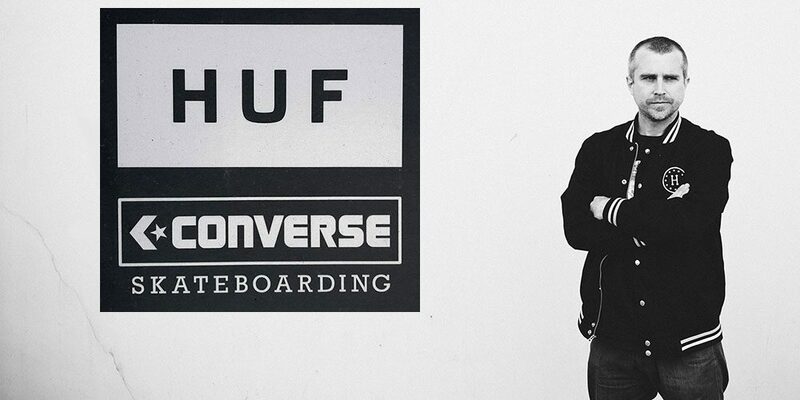 Make what you will of the below tease of a HUF x Converse CONS project. All we’re saying is that two shoe brands collaborating together is pretty much unheard of. We’ll continue to update as more concrete information about HUF’s future surfaces.